When you book a session with me, you only purchase the images you love with no minimum order requirement. I offer my clients a unique line of custom artwork and digital collections. While everyone’s needs are different, on average, most of my clients choose to invest $1200 on their custom portraits with me. I have price points above and below this to fit most budgets. 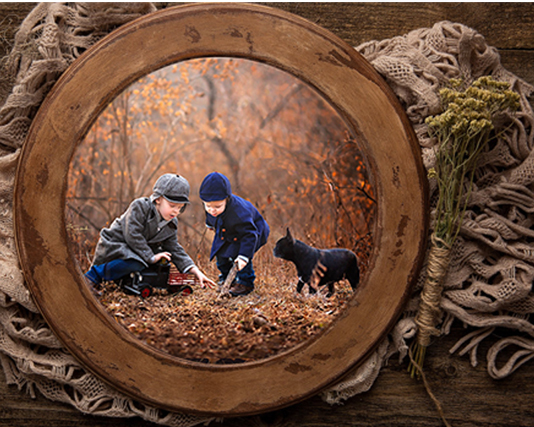 Beautiful, Handmade, Archival Quality Artwork. While I do offer digital collections, I also offer museum quality artwork for those who wish to invest in quality wall art. The artwork you invest in from me will look exactly the same when your children’s children are showing their own family years from now. 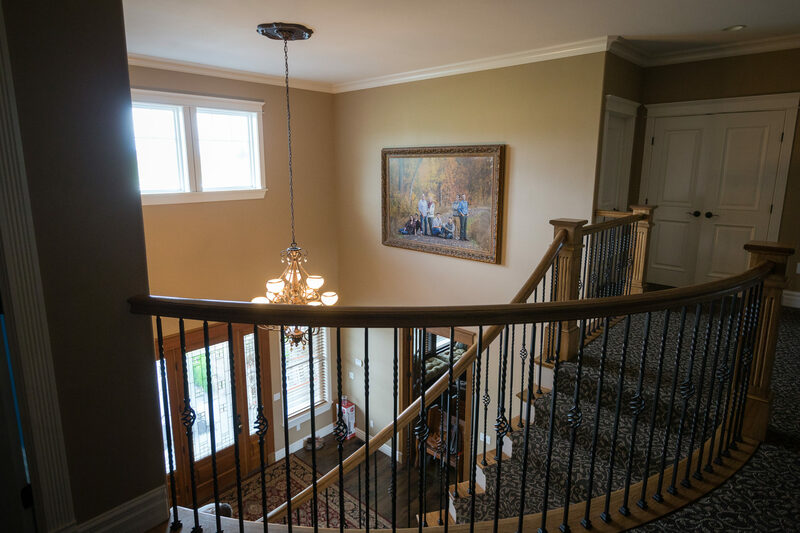 My Signature Line artwork is handcrafted using museum quality materials, archival inks and have estimated lifespans of 100-200 years to ensure your investment becomes a treasured family heirloom. Complimentary consultation to see samples of the artwork is available before booking your session. 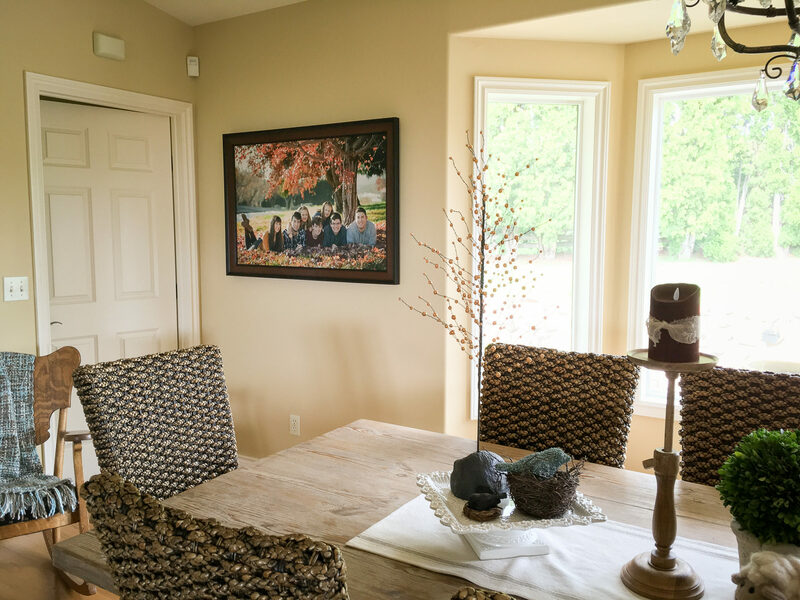 Handmade, museum quality canvas that is a family friendly piece of artwork and is easily cleaned with Windex! 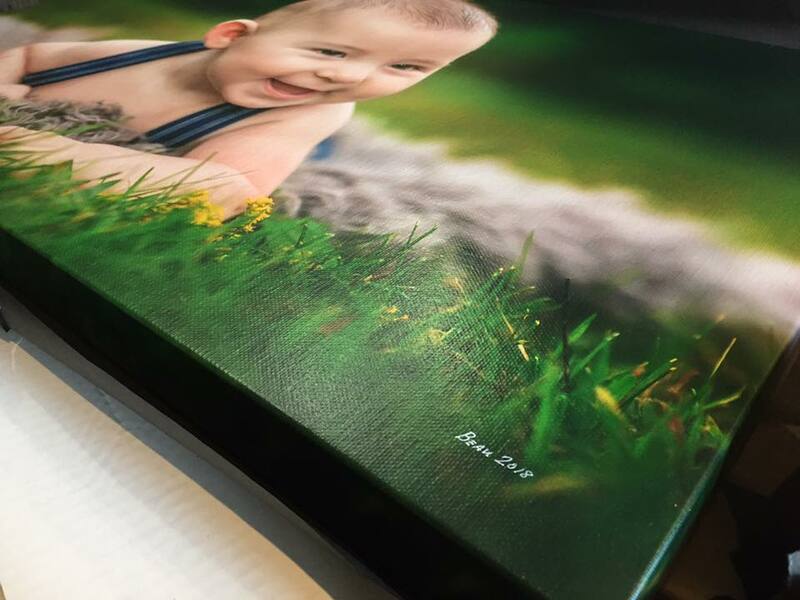 Signature canvas have an estimated 200 year lifespan and come in the traditional gallery wrapped style or framed. Available a la carte in wall appropriate sizes and also available in collage sets. 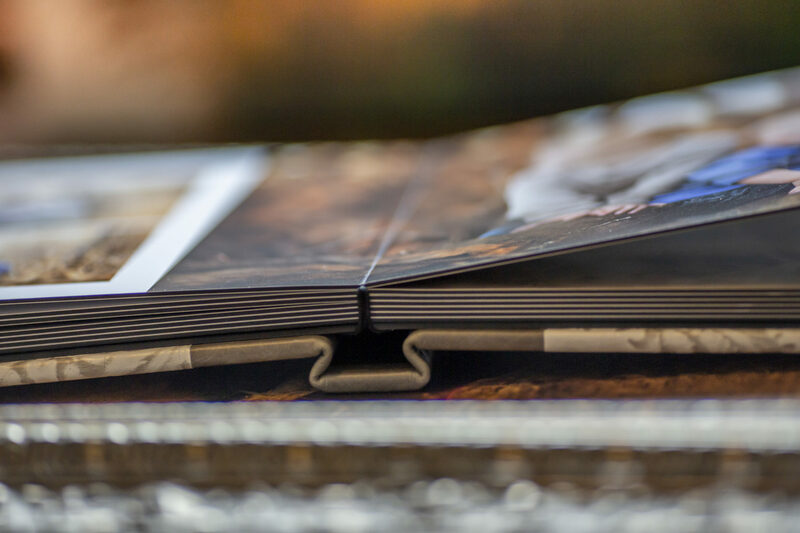 Each piece ordered includes complimentary digital files (with printing rights) of your choice. Name and date handwritten, optional. 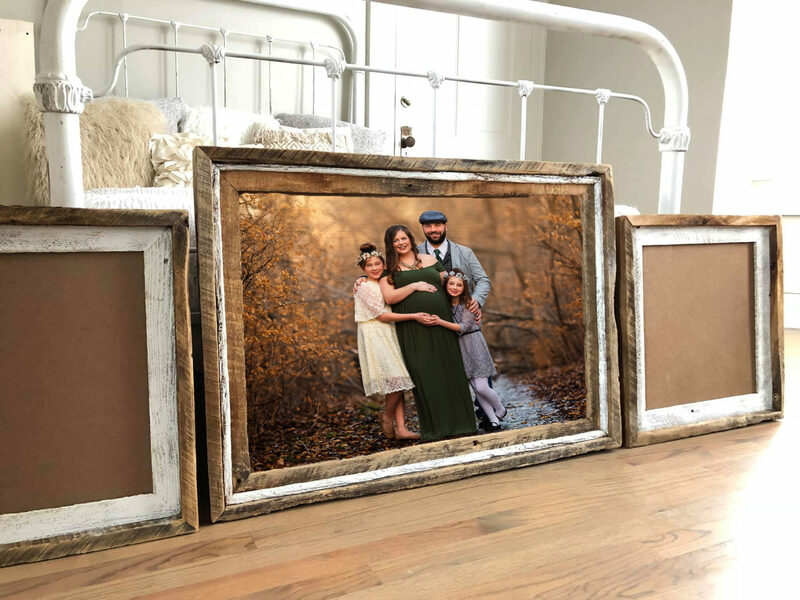 Handmade reclaimed barn wood frames and solid wood ornate framing. These are handcrafted and come with your choice of a mounted fine art print or Signature Canvas. Available a la carte in wall appropriate sizes and in collage sets. 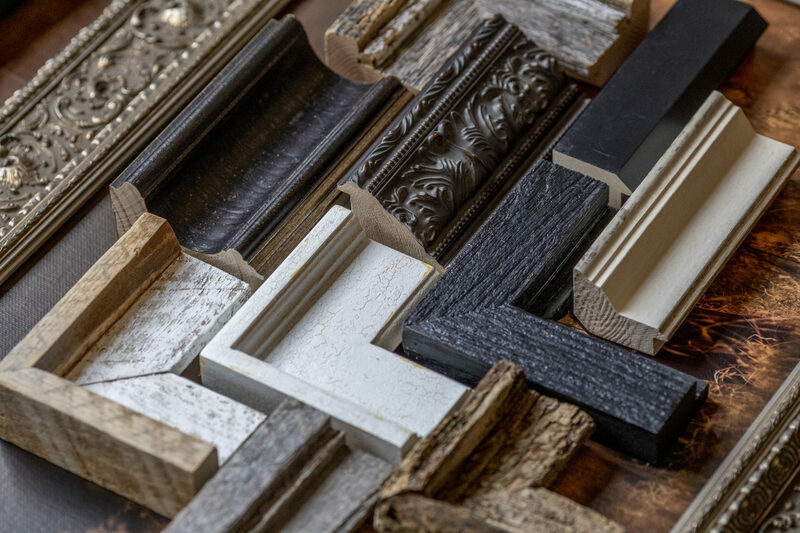 Solid wood ornate and reclaimed wood frames. 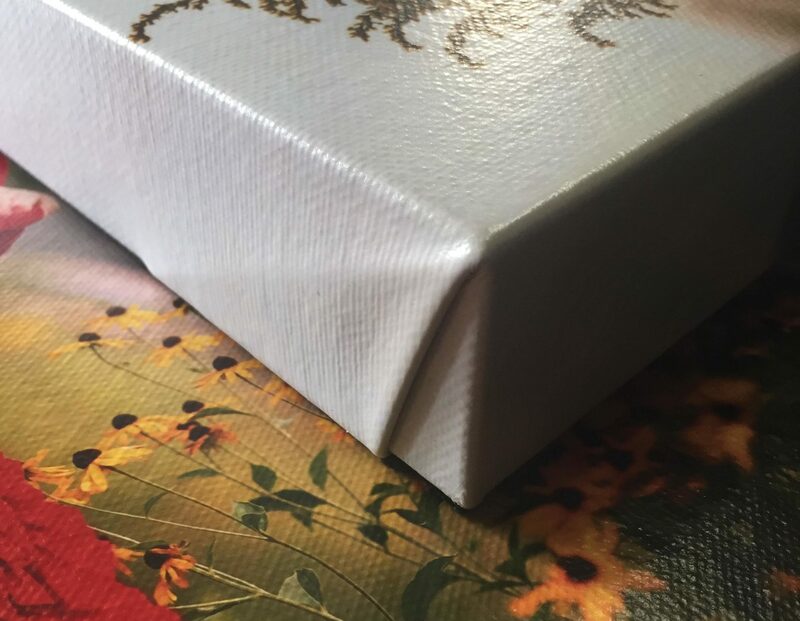 Handmade, museum quality album with a estimated 200 year lifespan. You get to select your cover options with your choice of genuine leathers, luxury linen or animal friendly materials. Every image that you select to go into your album includes the matching full resolution digital image with printing rights. Multiple cover options, mix and match. Family friendly design with thick pages. Be sure to send me a picture of your wall space and I can show exactly how the images from your session will look on your walls at your reveal appointment.